In NXG architectural speaker systems, you'll see meticulous design and craftsmanship that integrates smoothly in today's listening spaces. You will hear remarkably full, clean sonic performance that surpasses that of much more expensive brands. What you won't see is any compromise in quality or the built-in overhead costs of large corporate bureaucracy. That's our promise to you. 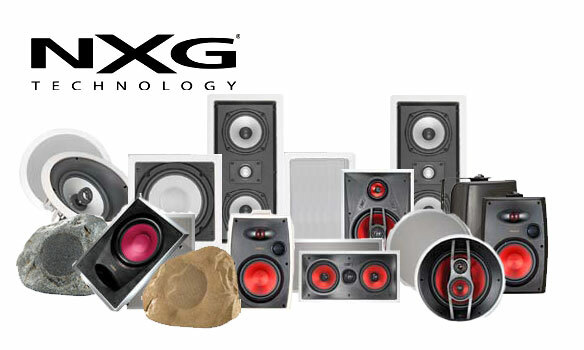 Experience for yourself NXG's exceptionally impressive sound—and enduring value.